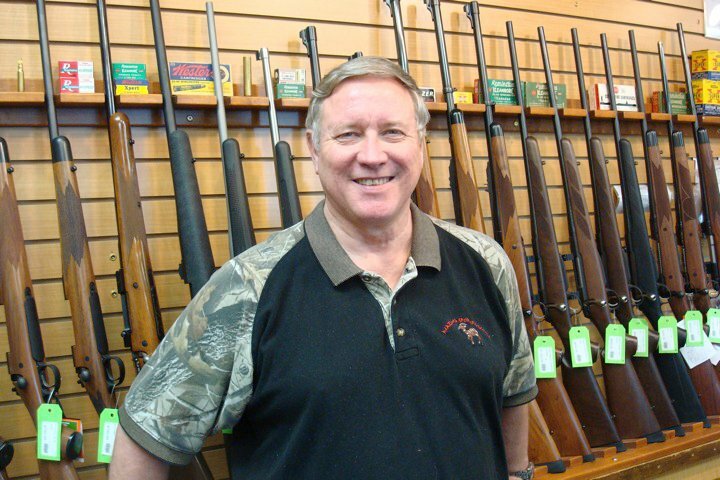 Mazama Sporting Goods has been serving Willamette Valley hunting and fishing enthusiasts since 1972. Whether shooting, hunting or fishing, Mazama has the largest selection of what you need to be successful on your next outing. We use the products we sell and we enjoy helping our customers make the right choices.